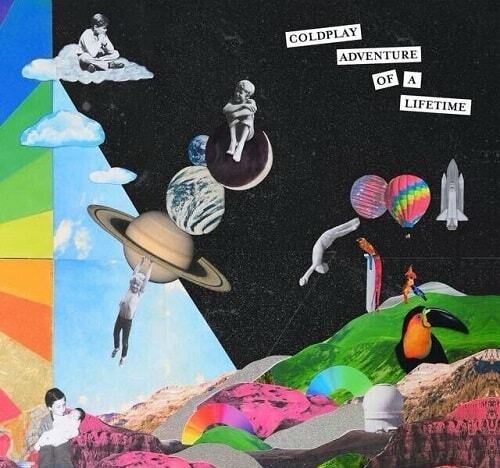 Coldplay – Adventure Of A Lifetime (Remix Stems) Size 250 Mb “Adventure of a Lifetime” is a song by British rock band Coldplay. 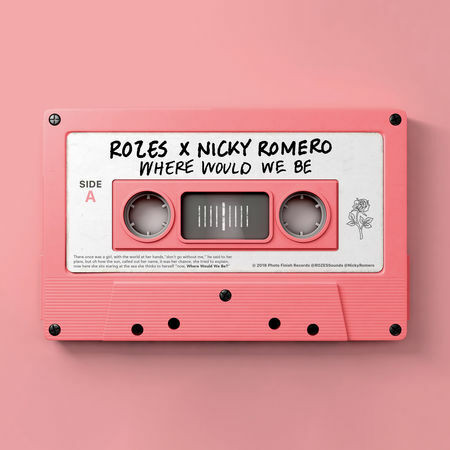 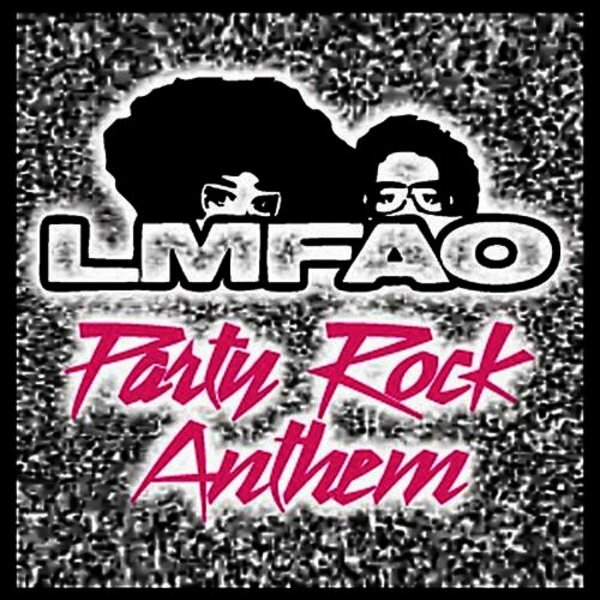 It was released ..
ROZES & Nicky Romero – Where Would We Be (Remix Stems Size 547 Mb Out Now via Photo Finish, American singer-songwriter ROZES and iconic Dutch producer ..
LMFAO – Party Rock Anthem (Remix Stems) Size 268 Mb “Party Rock Anthem” is a song by American music duo LMFAO, featuring British singer Lauren ..
Love Yourself (Remix Stems) Size 118 Mb “Love Yourself” is a song recorded by Canadian singer Justin Bieber for his fourth studio album Purpose (2015). .. 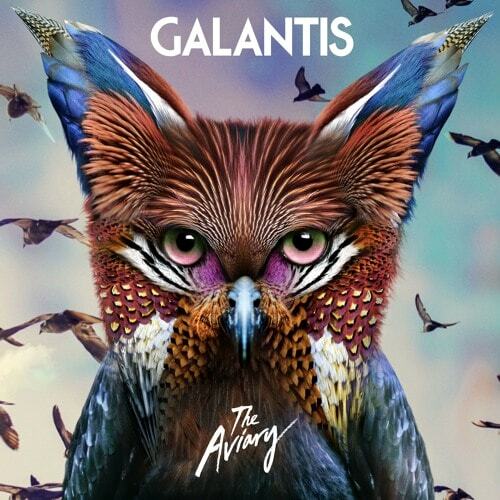 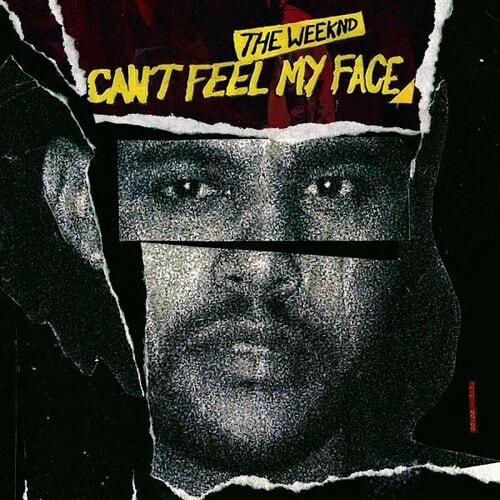 The Weeknd – Can’t Feel My Face (Remix Stems) Size 285 Mb “Can’t Feel My Face” is a song performed by Canadian singer The Weeknd from ..
David Guetta ft. Martin Garrix & Brooks – Like I Do (Remix Stems) Size 9 Mb Martin Garrix and David Guetta have become quite the studio buds. 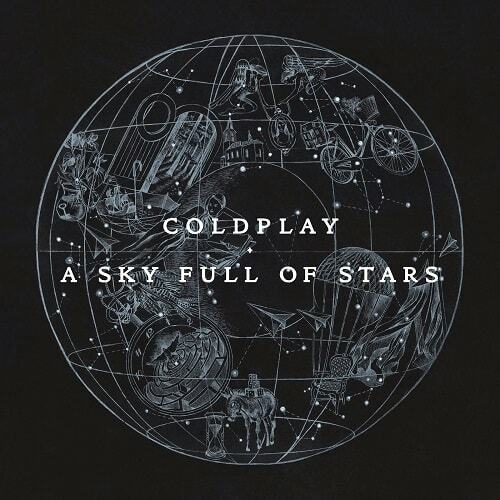 They dropped ..
Coldplay – A Sky Full of Stars (Remix Stems) Size 218 Mb “A Sky Full of Stars” is a song by the British rock band Coldplay. 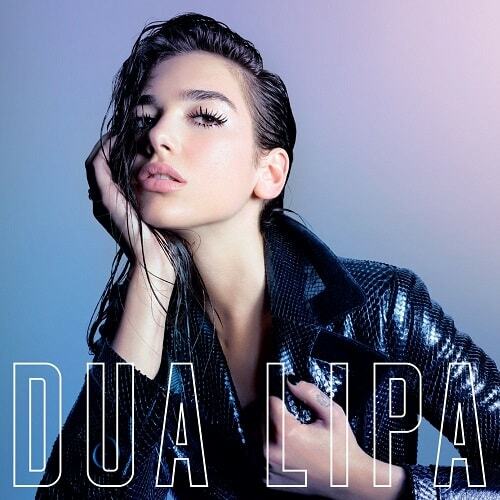 It was released in 2014 ..
Dua Lipa – New Rules (Remix Stems) Size 392 Mb “New Rules” is a song by English singer Dua Lipa from her eponymous debut studio album (2017). 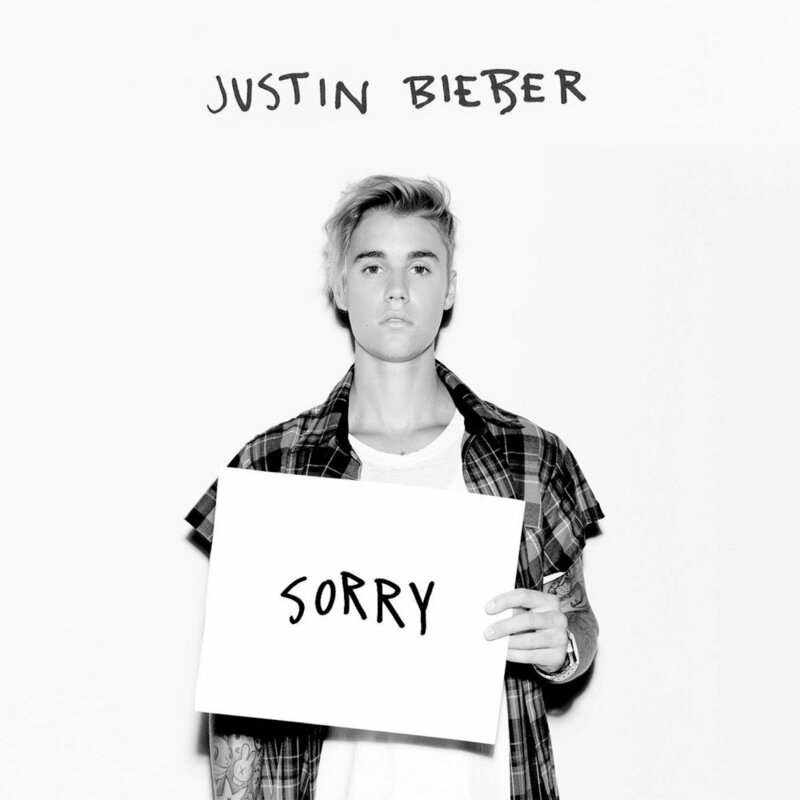 The track ..
Justin Bieber – Sorry (Remix Stems) Size 94 Mb “Sorry” is a song recorded by Canadian singer Justin Bieber for his fourth studio album, Purpose ..
Galantis – Tell Me You Love Me ft. Throttle (Remix Stems) Size 347 Mb Tell Me You Love Me is a song by Galantis and Throttle and features uncredited vocals ..